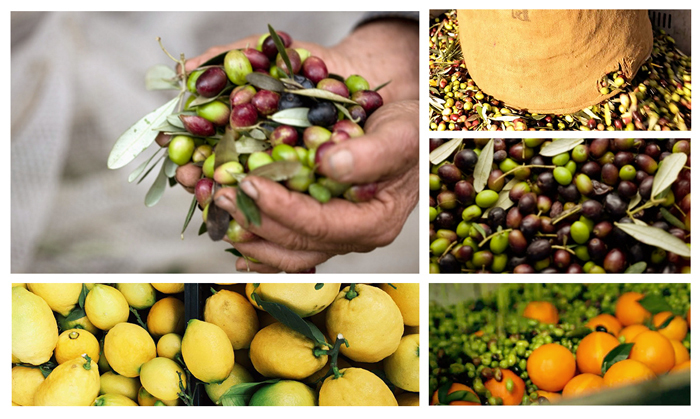 The olive farm is based in the beautiful region of Puglia, in the south of Italy. It’s a small and honest family business started in 1950. 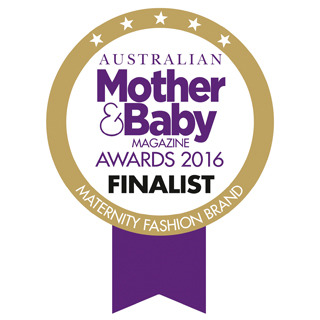 The belly oils are created from raw materials and high quality ingredients extracted during the olive oil refining process. All of their olives are hand picked, allowing a more precise selection in what fruit is being harvested. 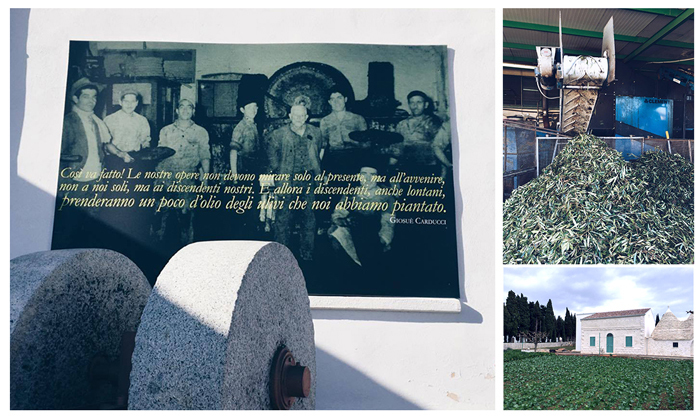 What this allow means is that the olives are picked at the same rate as they are processed, keeping the time from the tree to mill to an absolute minimum. This is something that can only be done when farming on a small to moderate scale. Huge operations make many sacrifices to improve profitability, most of which hurt the quality of the olive oil. 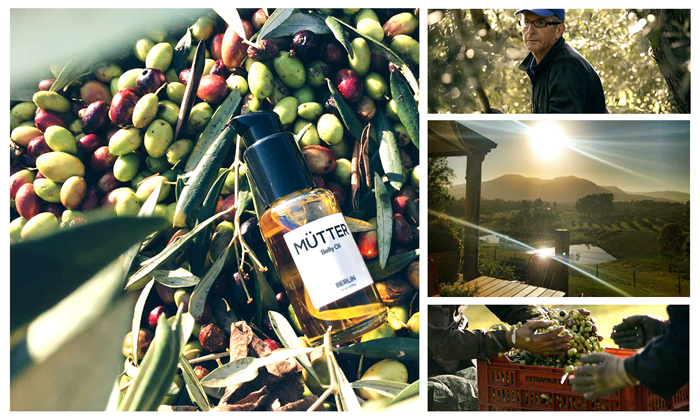 Making the best possible olive oil is Liebemutter's primary goal. After being picked, the olives are carried over to the barn, and immediately poured into the olive mill. The mill's first step is a 'Hopper', that cleans off any loose debris like leaves and twigs from the olives. The olives are then taken into the 'Denocciolatore', which removes the pits and pulverizes the fruit. The resulting dark purple paste is directed into large "Granolas", or mixing containers, where it is slowly churned for about half an hour. This allows the droplets of oil to find each other and coalesce, while the crushed bits of fruit, skin and water cling to each other. The final phase is the oil separation, which is done by the "Decanter" or centrifuge. The contents of the mixers is rapidly spun, allowing the lighter olive oil to exit at one end, while all of the heavier elements of the paste exit the centrifuge at the other end. And voila!, we have the new Mutter Belly Oil ready to be packed! The Liebemutter Orange and Lemon Belly Oils come from mixing together the olives with freshly picked oranges and lemons, leaving the belly oils free from unnecessary fragrances and colouring agents. It's such a simple yet so effective formula, with nothing unnecessary that might harm the delicate balance of your healthy skin.